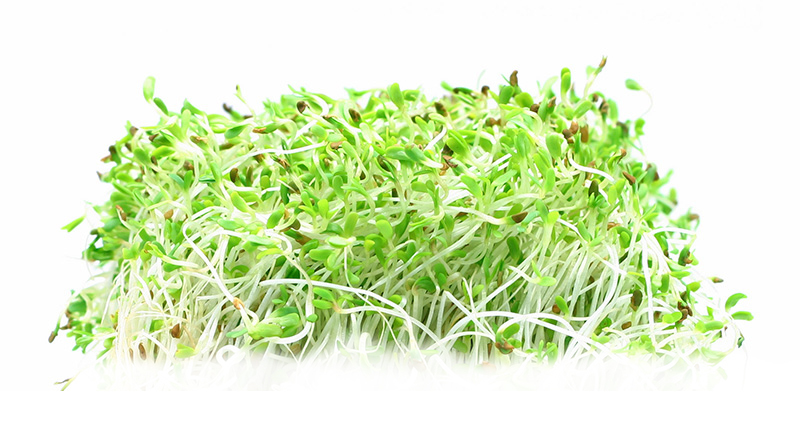 In an effort to determine the prevalence of Salmonella, Listeria and E. coli O157:H7 in sprouts, FDA conducted a large sampling study of sprouts, the results of which were released last week. No positive E. coli O157:H7 results in finished sprout or spent irrigation. Due to limitations of the test method, FDA didn’t test seed samples. In the event that contaminated sprout samples were uncovered, FDA worked with the firms that own or released the affect sprouts to conduct voluntary recalls or destroy them. FDA inspections also followed. The full report, FY 2014 – 2016 Microbiological Sampling Assignment, is available on FDA’s website.